The rise of Sinn Féin in Ireland was dramatically underlined over 100 years ago with the election of Éamon de Valera in the Clare East by-election. One thing Sinn Féin came to rely on during that election and beyond was youthful enthusiasm, vigour and focus, in contrast to an older and tired Irish Parliamentary Party. As with all generational shifts, it caused tension. Later, Lemass's Fianna Fail had to sustain the momentum and convince its members and the electorate it could deliver something new and different and that it had a new project for a new generation: advancing the cause of Irish nationalism well beyond the limited home rule that had been part of the constitutional crusade at Westminster in previous decades. 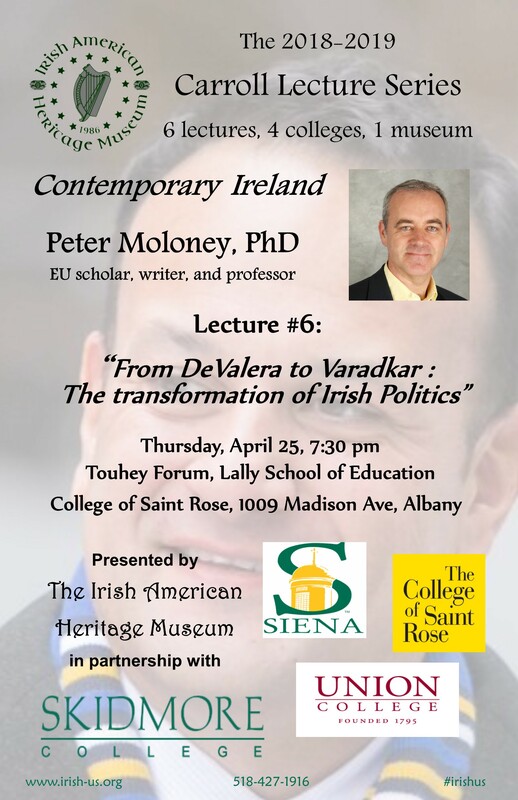 Peter will examine how successive governments in Ireland changed the political landscape, and whether Varadkar is a major departure from his predecessors or not. The Flanagan Brothers were among the most brilliant and colorful Irish performers in America in the 20th century. There was Joe on vocals and button accordion, Mike on tenor banjo, tenor guitar and vocals and Louis on harp guitar. Natives of County Waterford the family emigrated to the USA in 1910. Mike and Joe were virtuoso musicians and made a living playing in the Irish American dance halls that proliferated in New York in the early decades of the century. They became famed for their hard driving exuberant music, honed in the era before the invention of microphones. Occasionally joined by Louis they made over one hundred and sixty 78 rpm recordings of songs, tunes and skits for a variety of record companies and were regulars on radio which was beginning to sweep the country at that time. Their heyday was the 1920's when vaudeville was the most popular form of commercial entertainment in America and the performing style of the Flanagan Brothers was highly influenced by the top professional performers of that era in American vaudeville. 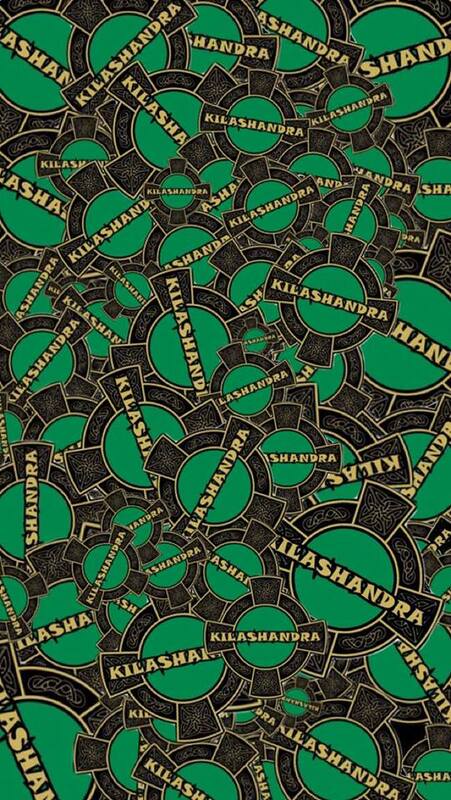 Kilashandra will perform some of these songs, as well as others from their own popular sets. 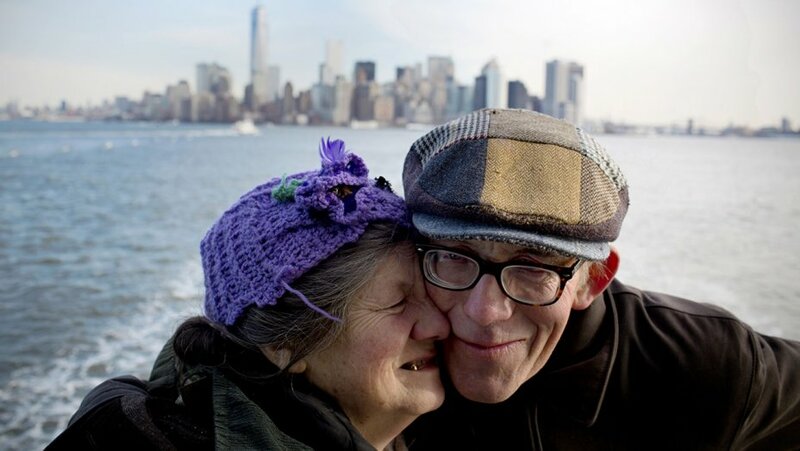 In this funny and moving documentary, acclaimed film-maker Daisy Asquith tells the very personal story of her mother's conception after a dance in the 1940's on the remote west coast of Ireland. By exploring the repercussions of this act, Daisy and her mother embark on a fascinating and emotional adventure in social and sexual morality. Her grandmother, compelled to run away to have her baby in secret, handed the child over to 'the nuns'. Daisy's mum was eventually adopted by English Catholics from Stoke-on-Trent. Her grandmother returned to Ireland and told no-one. The father remained a mystery for another 60 years, until Daisy and her mum decided it was time to find out who he was. Their attempts to find the truth leads Daisy and her mum to connect with a brand new family living an extraordinarily different life. Moving, revealing and surprisingly humorous, this is a remarkable portrait of an Ireland rarely seen on film before.